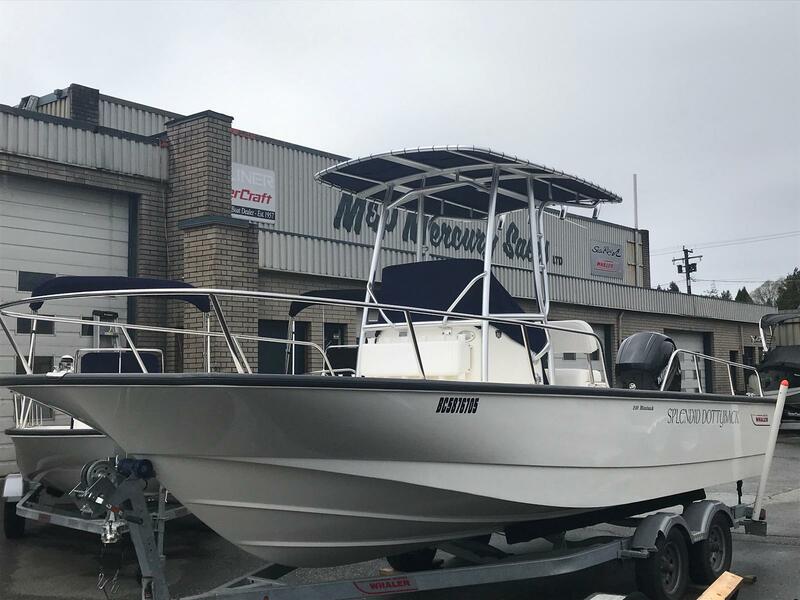 Used Inventory M & P Mercury Sales Ltd.
Stop by today to see all the great pre-owned boats for sale at M & P Mercury! 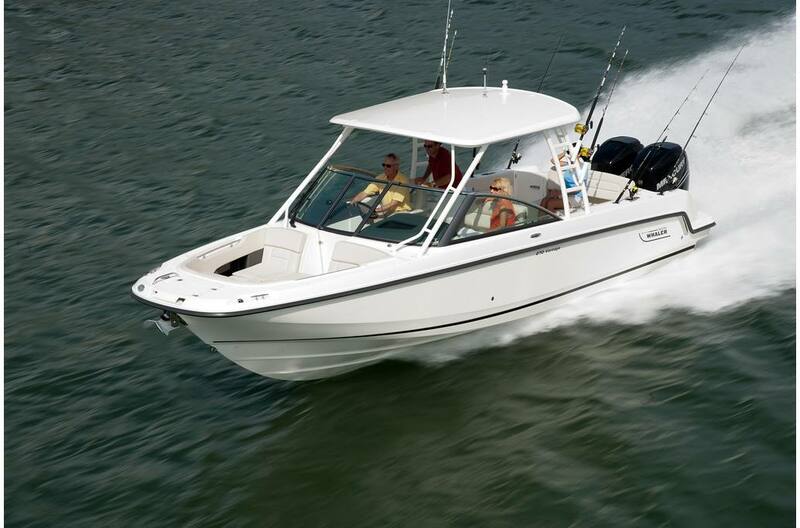 With bow riders, fishing boats, deck boats and more we know we have the used boat that you've been looking for. 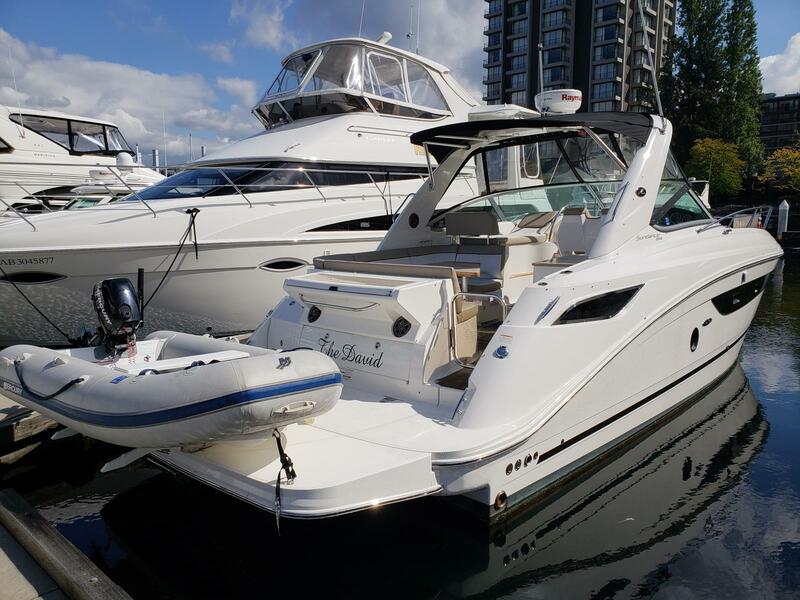 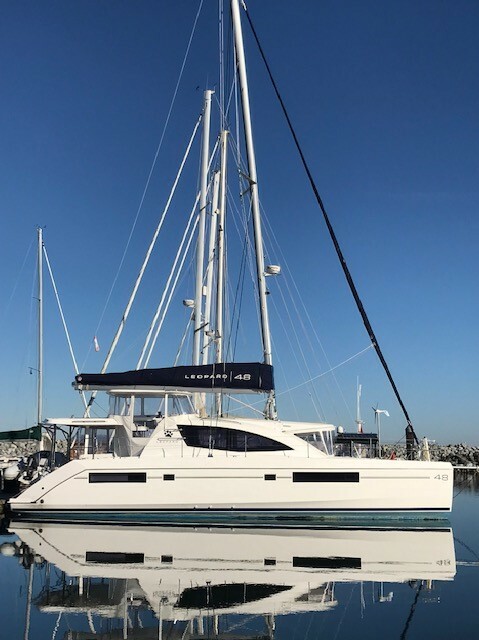 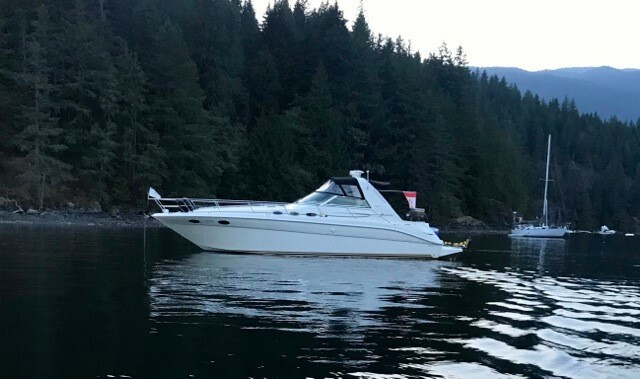 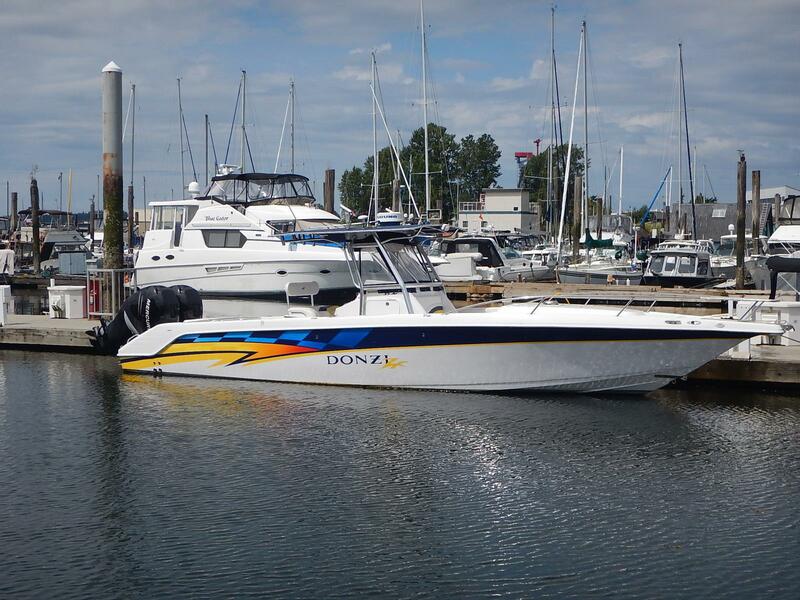 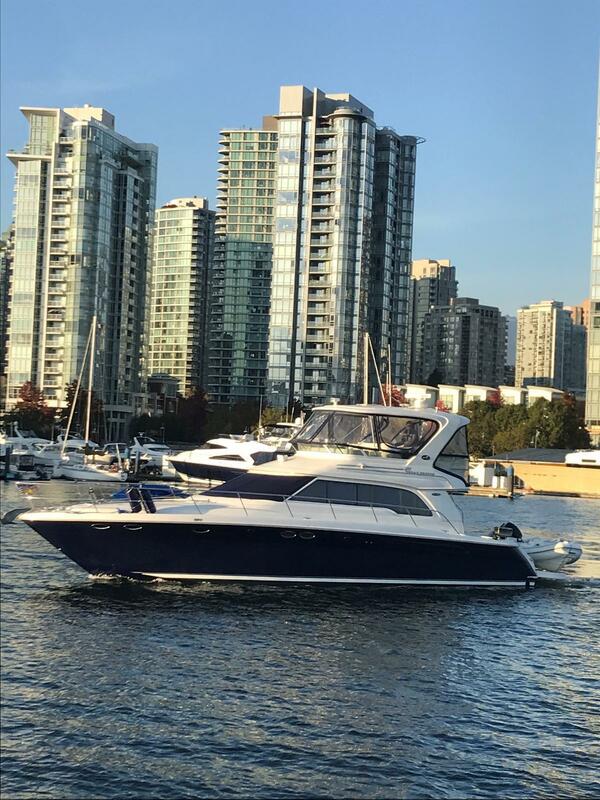 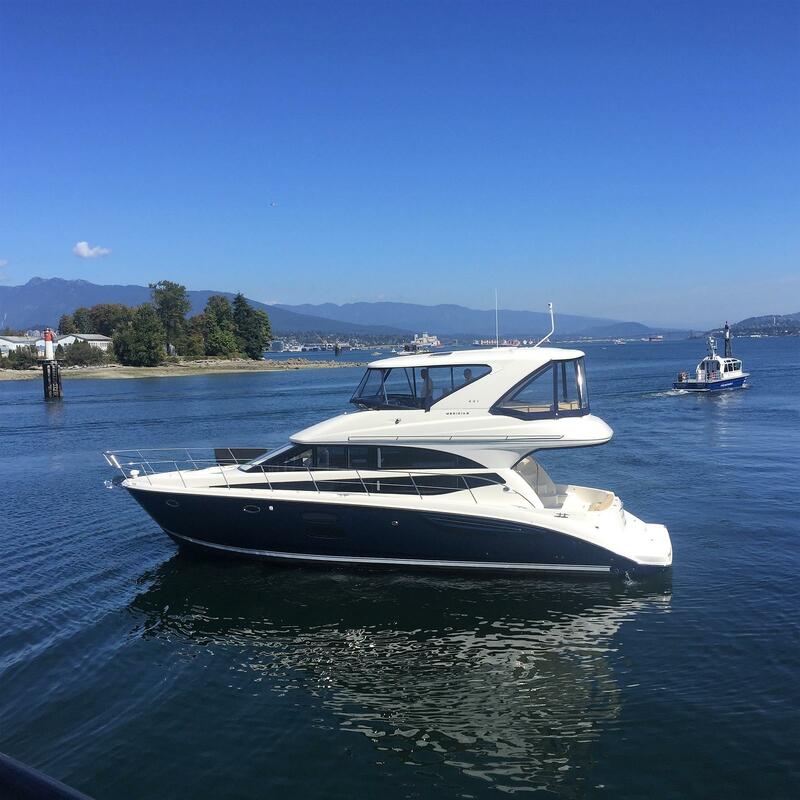 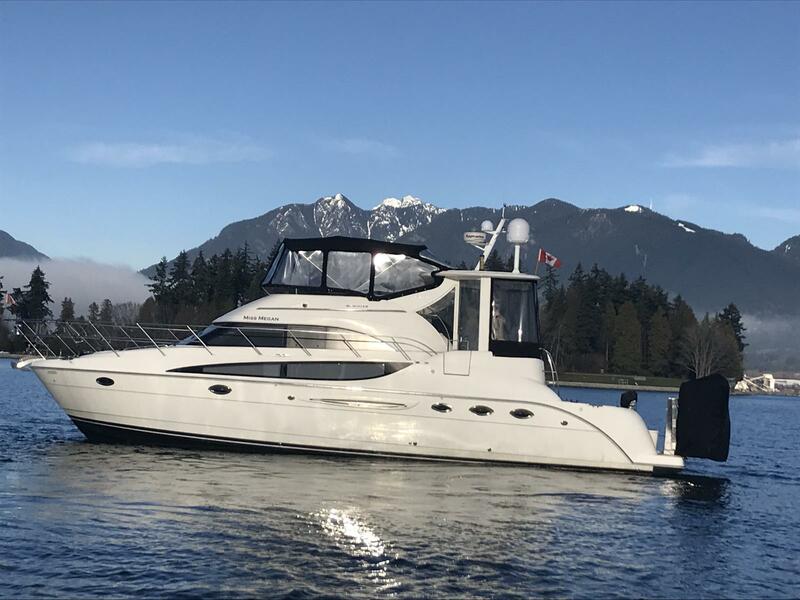 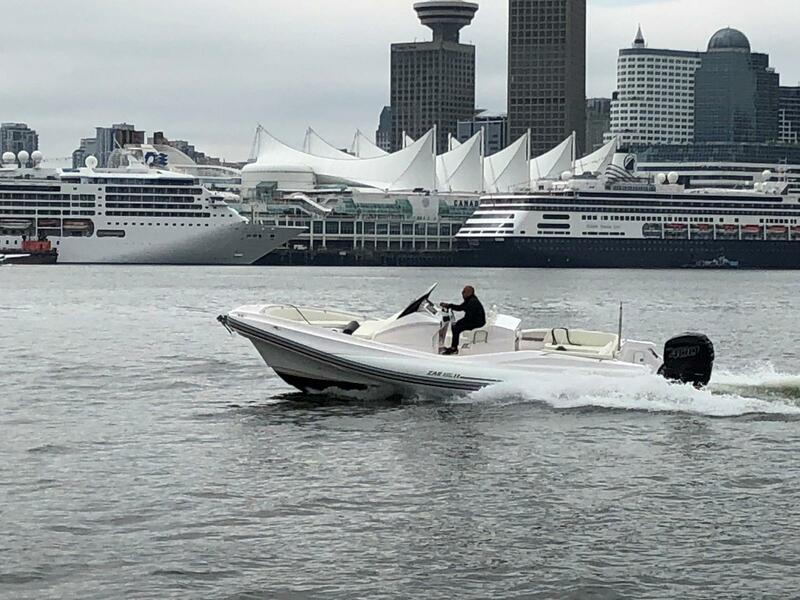 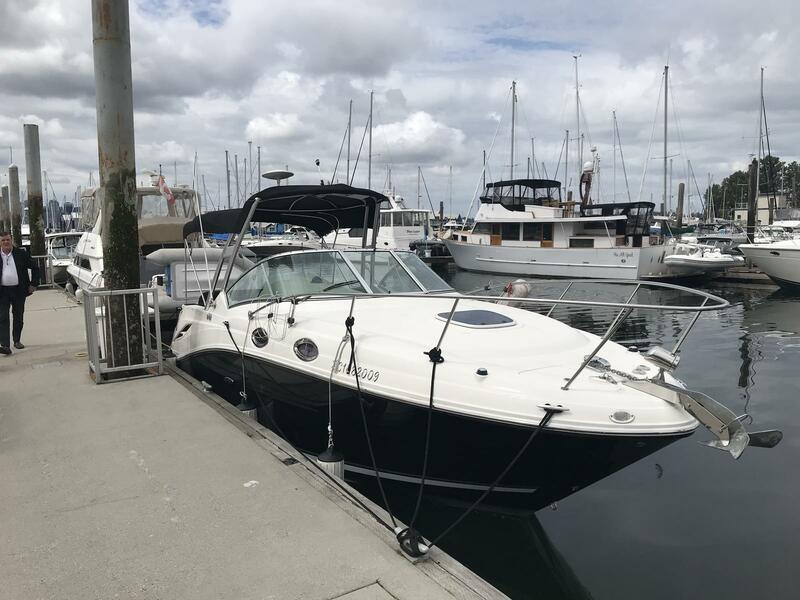 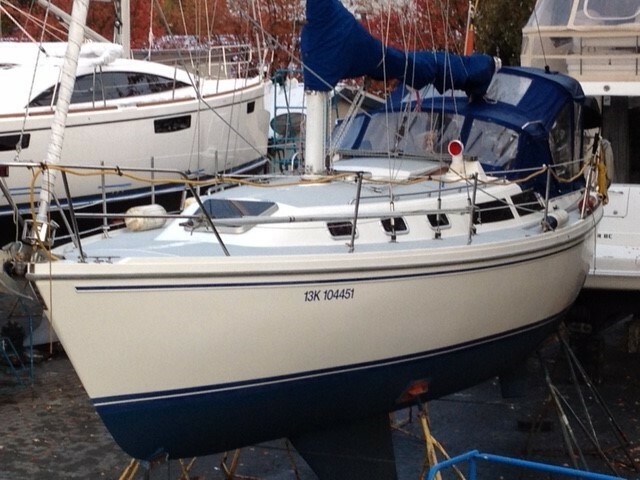 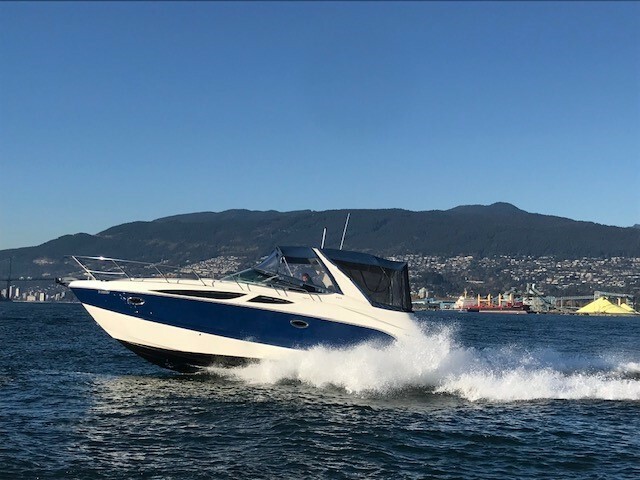 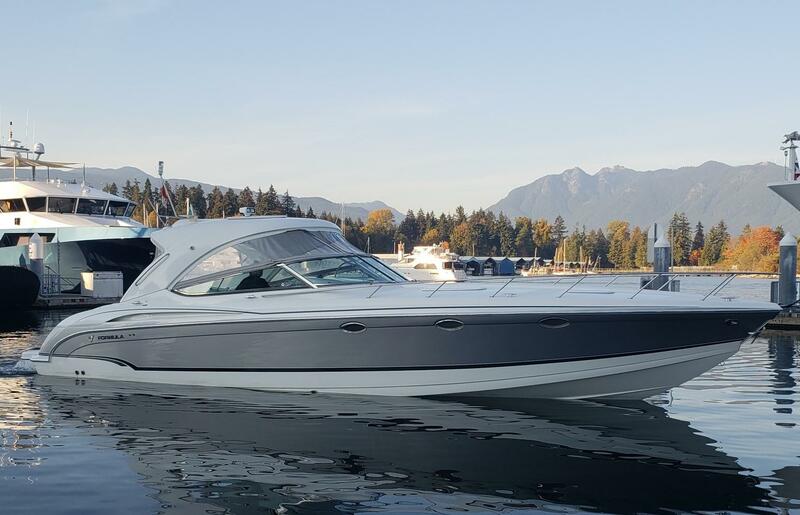 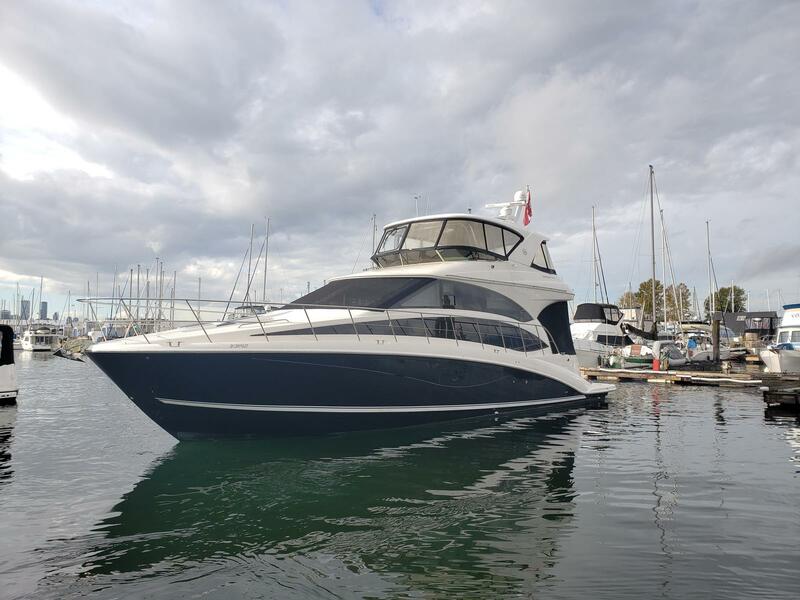 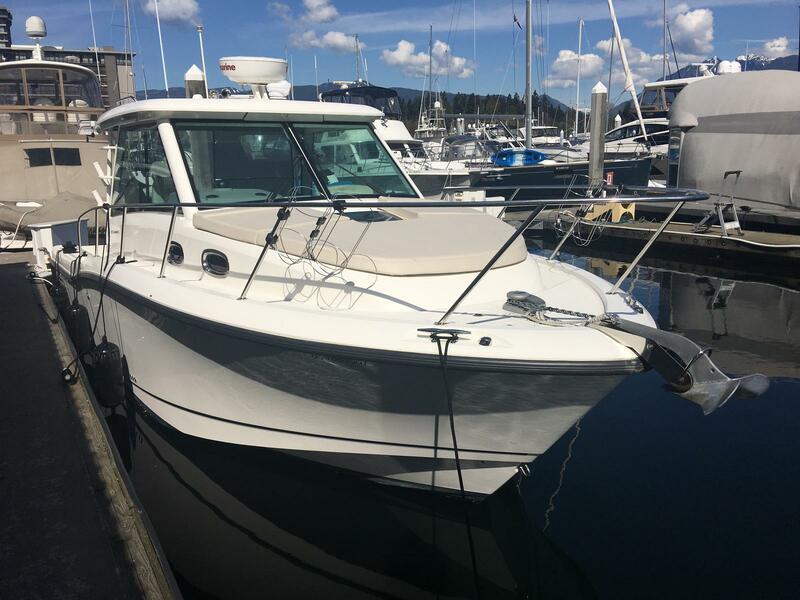 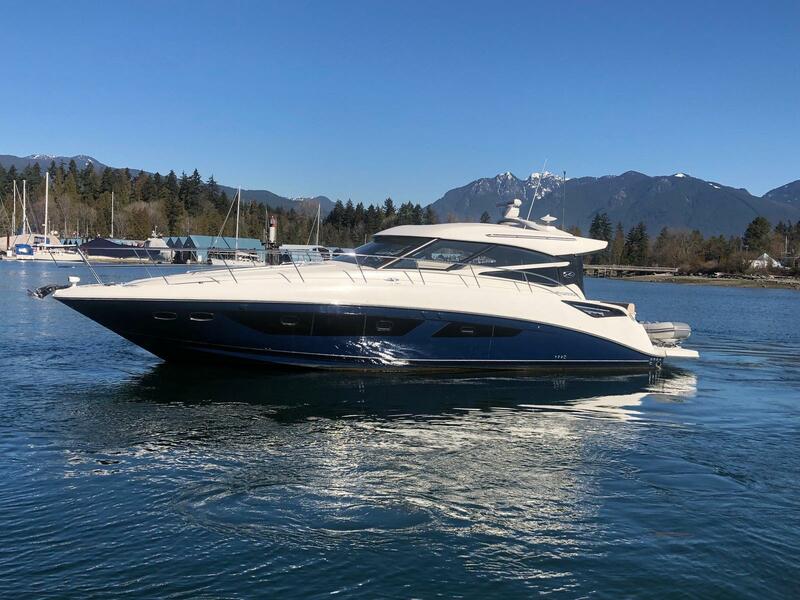 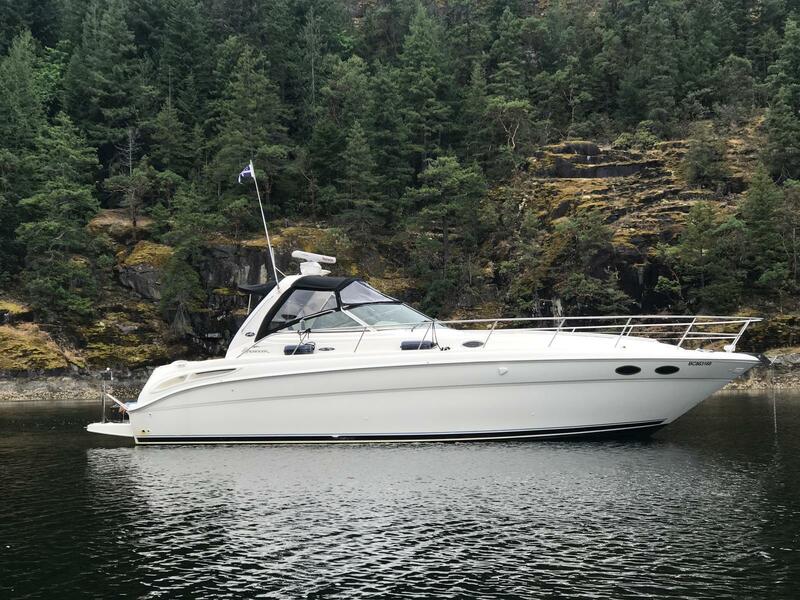 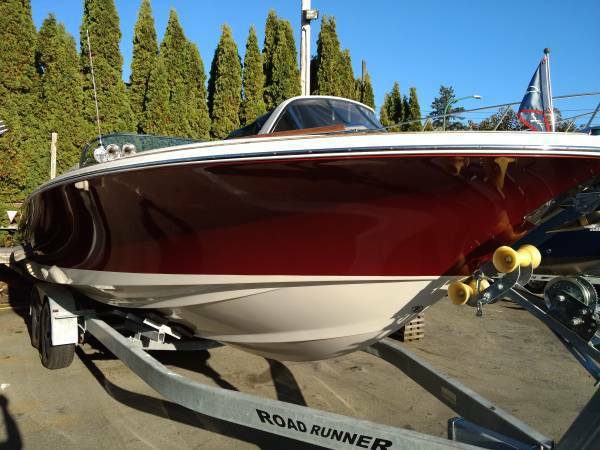 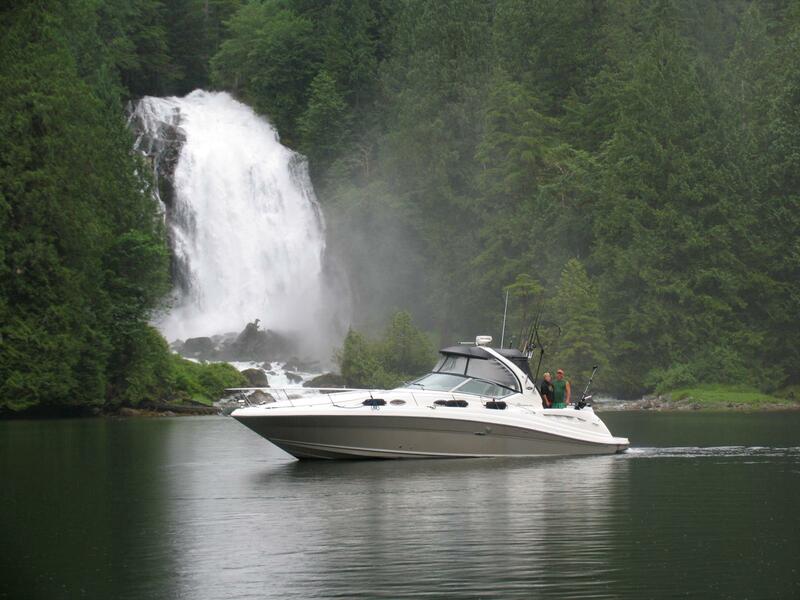 Come into our Burnaby, BC location and speak with our team about which pre-owned boat is the right one for you! 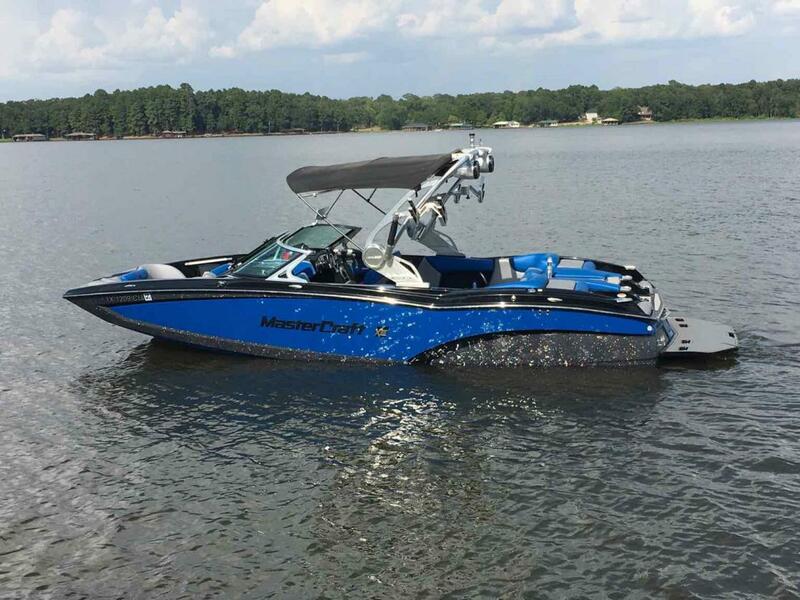 Length Overall 37 ft. 5 in.